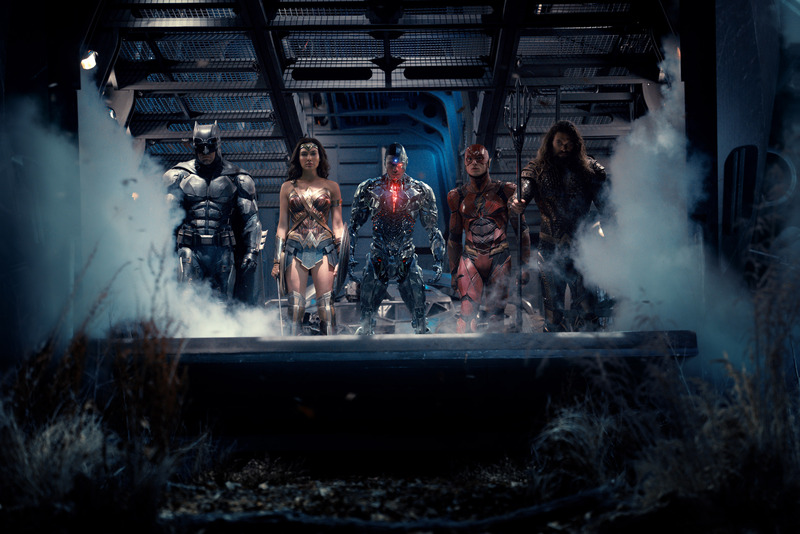 The trailer of Justice league was unleashed last week and we can’t just get over it. It was almost time that the DC heroes — Batman, Wonder Woman, Aquaman, Cyborg and The Flash — got together on the silver screen to save earth from a new catastrophe. And as we wait for the movie to unravel the mystery behind the new threat, we thought of assembling a cool list of spectacular Justice League wallpapers to give a new look to your system. The movie is slated to be released on November 17th, 2017 with the sequel following on June 14th, 2019. Also See:The most outstanding Logan and Wolverine wallpapers. Android users, Here are 5 interesting live wallpapers you must try today. So, what’s your take on the trailer? I did catch a glimpse of Lois Lane in the trailer, so I hope that Superman makes a grand entry. Also Read: Should You Use Live Wallpapers on Your Phone?